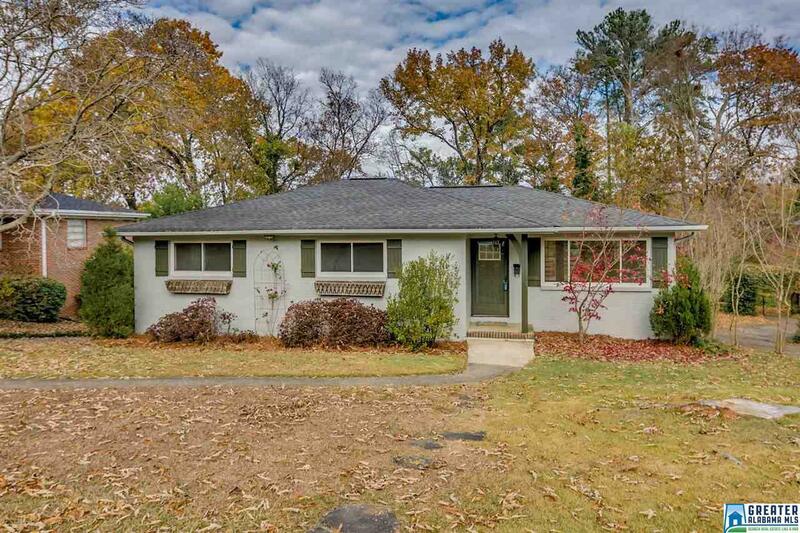 Adorable Crestwood Cottage updated, freshly painted with lots of natural light. A fantastically large backyard fully fenced in. The back deck is perfect for outdoor dining and overlooks your beautiful & private property. There is also a kitchen & full bath downstairs with space for a dining/living room perfect for a mother in law suite or rental income. It comes with a private entrance. Make this adorable cottage yours today! !